Congratulations!.... for Booking On To the “Personal Foundation Programme” Thursday evenings at 8.30pm - starting May 4th 2017 Join the group and breakthrough old habits and achieve what you really want! A 3-month, 12 Weekly sessions, 25 Module – Personal Development Programme with your personal Coach Richard Bisiker Complete the details below to book your place on this 12 session Tele-conference group course. Details of the webinar address and dial in phone numbers will be sent with the joining instructions. 12 Dates, one every week at the same time 8.30pm (20:30) for 45-55 minutes. Note: Only full payment will confirm place. Cancellation Fees: 20 to 11 days prior to the course 50% and 10 or less days prior is 100%. 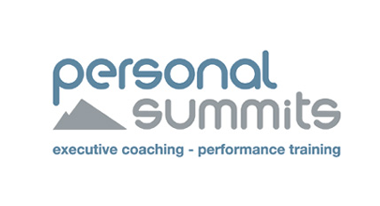 Where possible fees will be transferred to another event at Personal Summits Ltd discretion. Please complete your details to register. Send it to us by clicking the button at the bottom of the form. Register your interest to book a place..
Payment: You can pay by cheque or bank transfer. 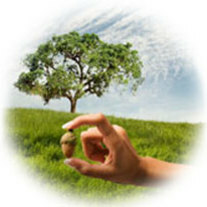 An invoice can be produced for you, and you will get an email to confirm your payment has been processed. Price: £540 incl Vat.